We left Nashville quite late in the day because we assumed that Pigeon Forge, a small town in the Great Smokies, would be tiny. How wrong we were! 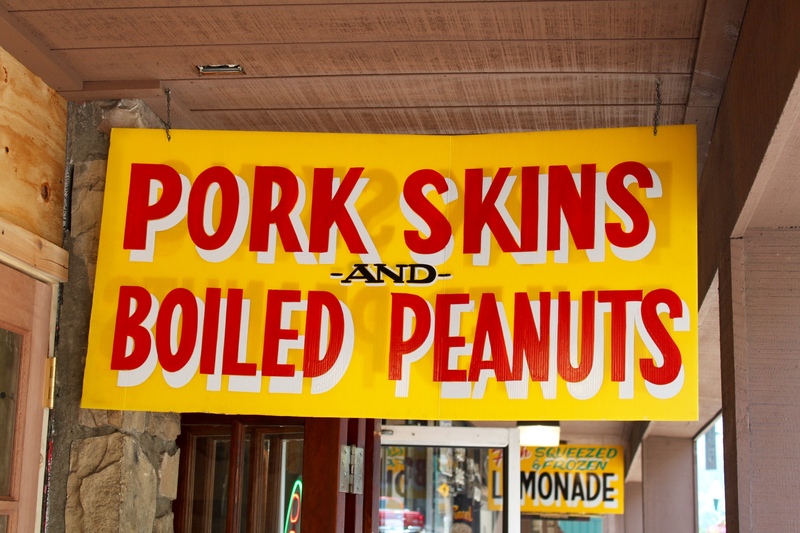 We left Franklin, south of Nashville, after lunch and headed up in to the mountains. It was a really steep drive and we went up to about 2000 feet in places. It took 4 hours because we crossed the Eastern Standard Time line, so we went forward one hour. 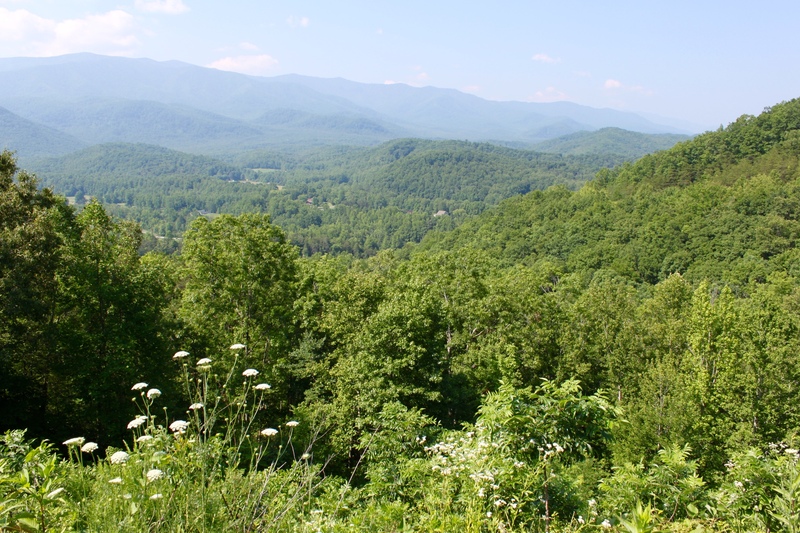 When we drove in to Pigeon Forge it was quite a sight for sore eyes! Far from a little country town, this was more like a Tennessee mountain Las Vegas! There was a huge King Kong coming out of one building, a life size replica of the Titanic, complete with iceberg and lots of flashing lights and neon signs. It was chucking down with rain when we arrived so we dropped everything at the hotel and walked/ran in the rain three doors down to the Texas Roadhouse. 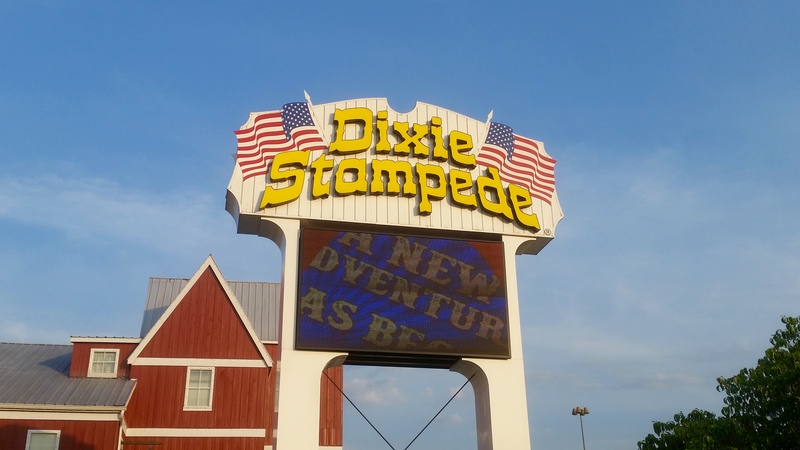 Now if you go to Pigeon Forge take note of this advice: The county was a ‘dry county’ until 2013 and they still only have a few places where you can get a beer and even though Texas Roadhouse is one of them, it still only serves until 10pm. Secondly, the hotel staff warned us that the police wait outside bars waiting to spot anyone who is a bit wobbly and arrest them for being drunk and disorderly… As it was already 8pm we didn’t have a chance to get that drunk anyway but if you’re planning on going then keep this is mind! The next morning it was beautiful weather again and we drove the 3 miles or so up the road to Dollywood. 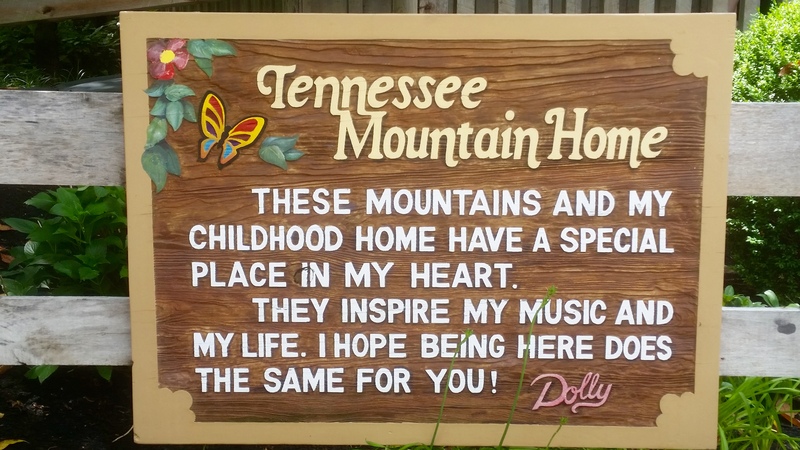 We had high expectations for Dollywood after the fantastic Elvis experience in Memphis but unfortunately it just wasn’t what we expected. 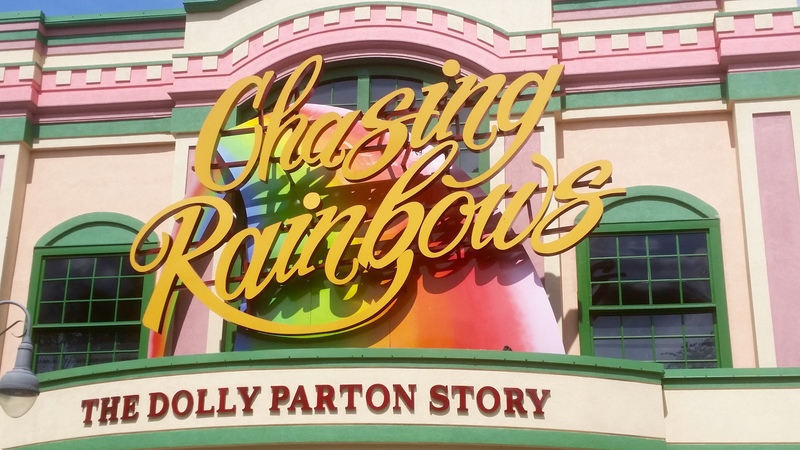 It was a good theme park but Dolly is obviously catering to the local family rather than the Dolly Parton fan. There wasn’t much of her presence at all – we expected Dolly music and video playing throughout the park, some amazing souvenirs etc but there was nothing like that. I didn’t buy anything! 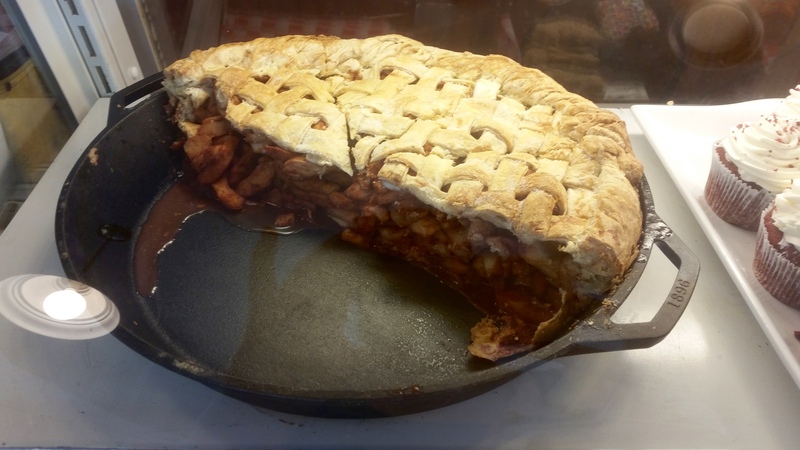 We went to the Dolly Parton museum first which was good but it could be improved with a video (as I still don’t know much about Dolly’s story). We also went to ‘Dolly’s Closet’, a clothing shop which was severely lacking in diamanté. There is a traditional steam train that takes a turn around the park so while we were waiting for the next departure we went on the carousel. Once we were boarded on the train there was quite a longwinded announcement about eye injuries due to flying cinder from the engine. We all had sunglasses on so didn’t pay much attention but low and behold, about 3 minutes after the train got going, hot cinder went straight in my eye. We had been warned that this was ‘not a medical emergency so don’t pull the emergency cord’ so I just sat and cried my eyes out for 20 minutes before we could get to the first aid station. 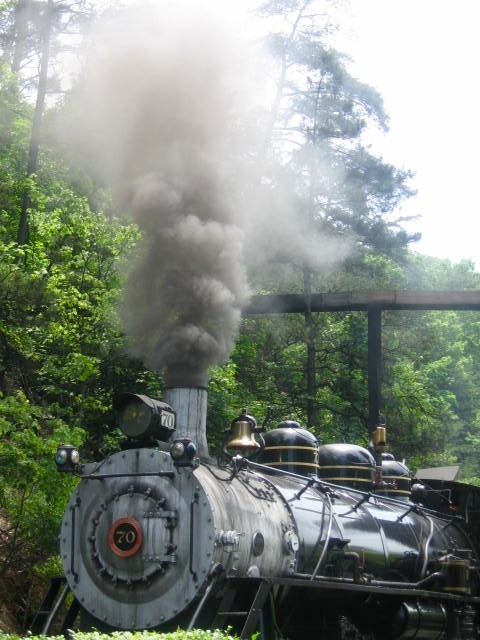 So tip number two if you go to Dollywood: cover your eyes on the train! If I had been a child this would definitely have been the most traumatic day of my life but apparently it happens all the time. We had a good day but unfortunately I would not recommend going. In the evening we went across the road to the ‘Dixie Stampede’ show. I didn’t have high expectations for this really and as it was a completely non-alcoholic evening, we all were expecting for it to be a bit hard work. Again, how wrong we were! We started by being herded into the ‘saloon’ where we watched a brilliant bango hillbilly band and then found our seats in the main stadium. We were sat in a line where we could watch the show and eat our dinner. 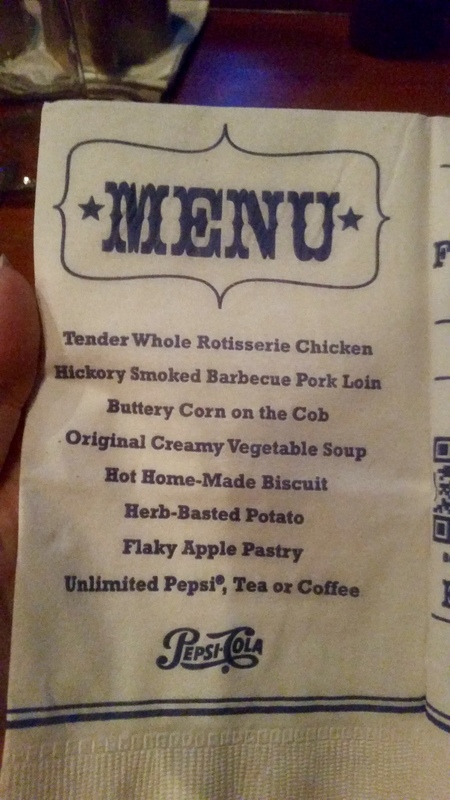 The menu was on a napkin and there was no cutlery (!) so it did get a bit messy (main course is a whole chicken that you eat with your hands!!!!) but it was a great show. It was based on two teams of horses and there were different challenges over the evening so each half of the stadium were cheering for their team. 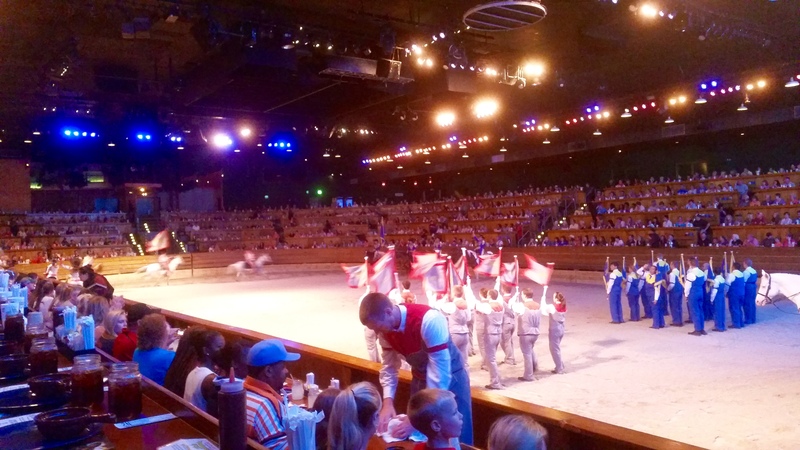 It was fantastic and all the animals were so well trained. 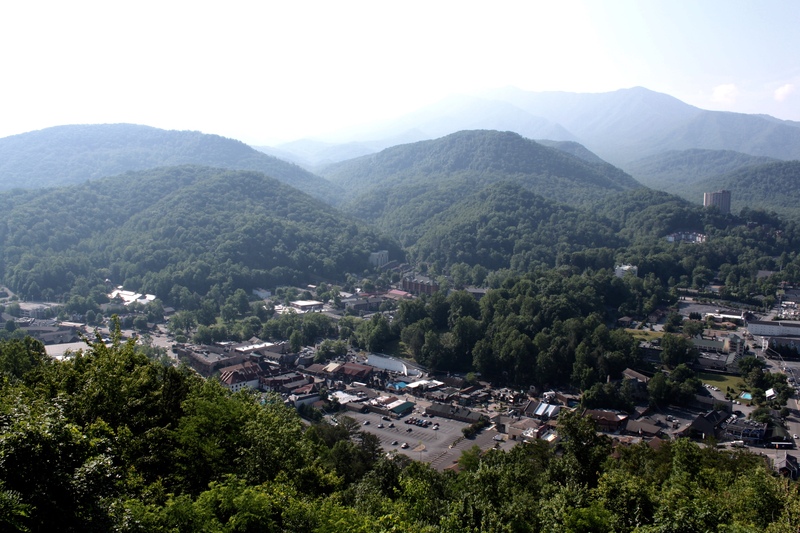 Next morning we drove to nearby Gatlinburg, a small town about one mile away from Pigeon Forge. We quickly agreed this is where we should have stayed. It’s a beautiful little town that looks quite Swiss and has some lovely little shops and restaurants. They also serve alcohol until midnight. 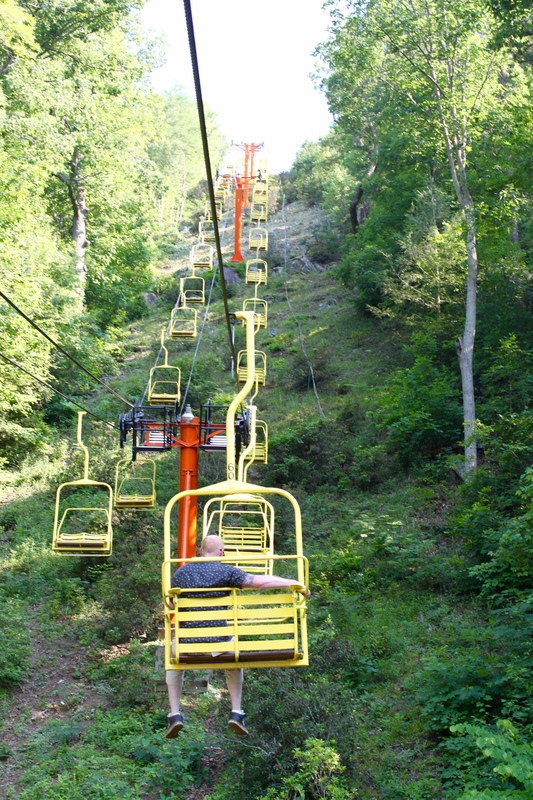 We took a ride up the Sky Lift to some amazing views over the Great Smoky Mountains. It was clear sky and beautiful up there and we could see for miles. I think this area would be a fantastic place to go hiking and wild swimming so if I ever come again that’s what I’ll be doing. Fantabulous place to visit! 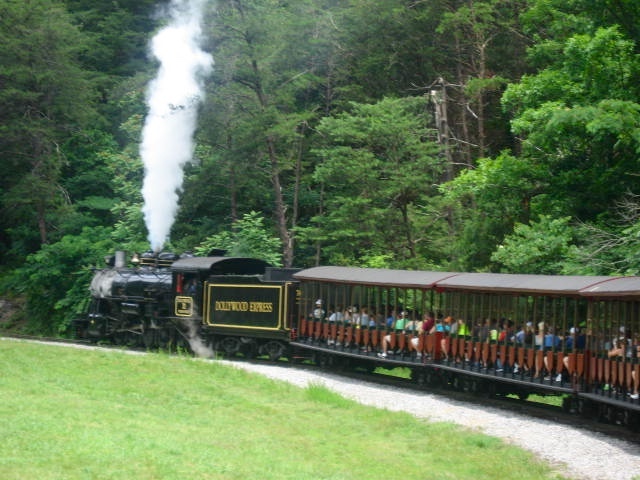 Tennessee has several adventurous places, and Dollywood is just marvelous! I can’t wait to witness such a lovely and happening place. I am planning to visit it for my next vacations as for coming Christmas vacations, we arranged for a family get-together at an indoor Waterpark in Montana. Eagerly waiting for Christmas!